Greetings! I am Joanna Wiggins and I am currently a fifth grade ELA and Reading teacher at Oconee County Elementary School. I have been teaching since 1997. During those years, I have been a first grade and fifth grade classroom teacher. I am passionate about teaching children how to read and helping them build strong foundations for their educational careers. 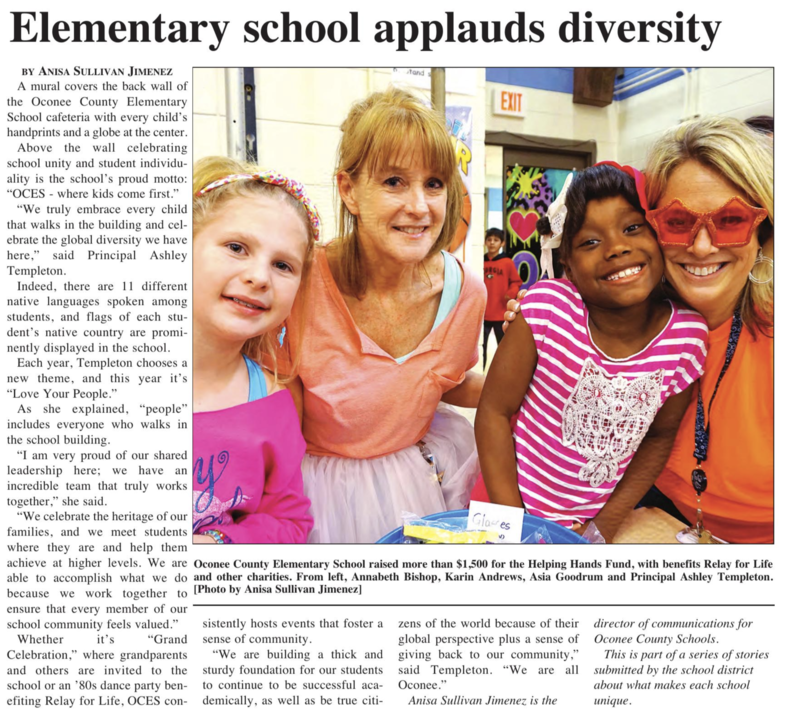 I love teaching at Oconee County Elementary School!